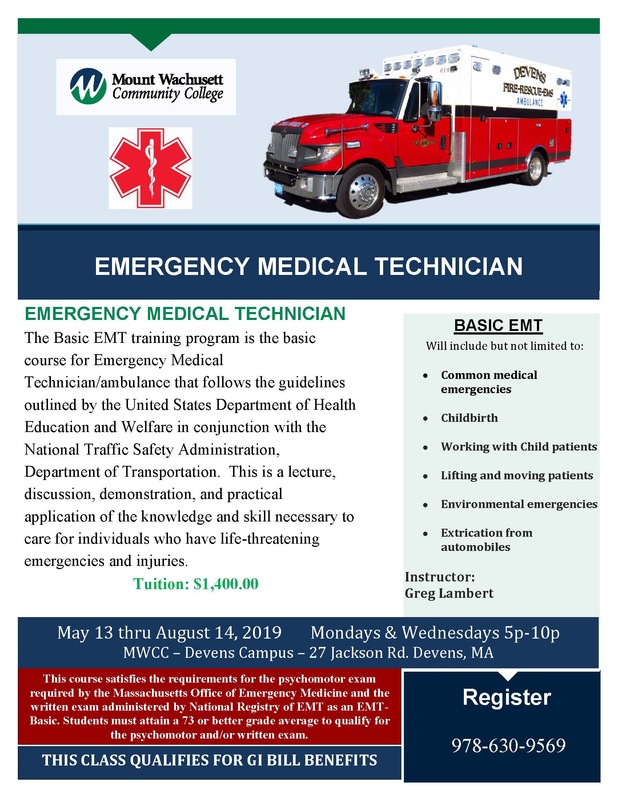 The Basic EMT training program is the basic course for Emergency Medical Technician/ambulance that follows the guidelines outlined by the United States Department of Health Education and Welfare in conjunction with the National Traffic Safety Administration, Department of Transportation. 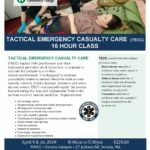 This is a lecture, discussion, demonstration, and practical application of the knowledge and skill necessary to care for individuals who have life-threatening emergencies and injuries. 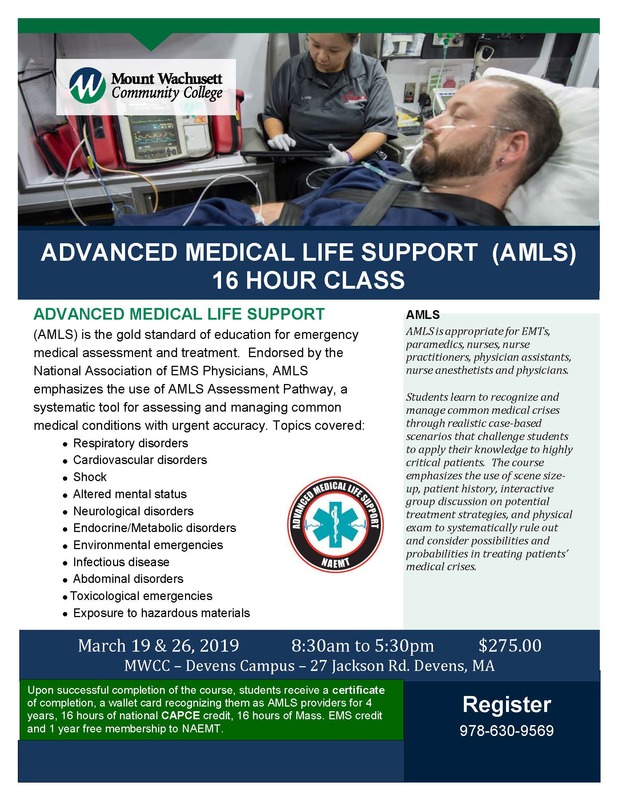 Endorsed by the National Association of EMS Physicians, AMLS emphasizes the use of AMLS Assessment Pathway, a systematic tool for assessing and managing common medical conditions with urgent accuracy. 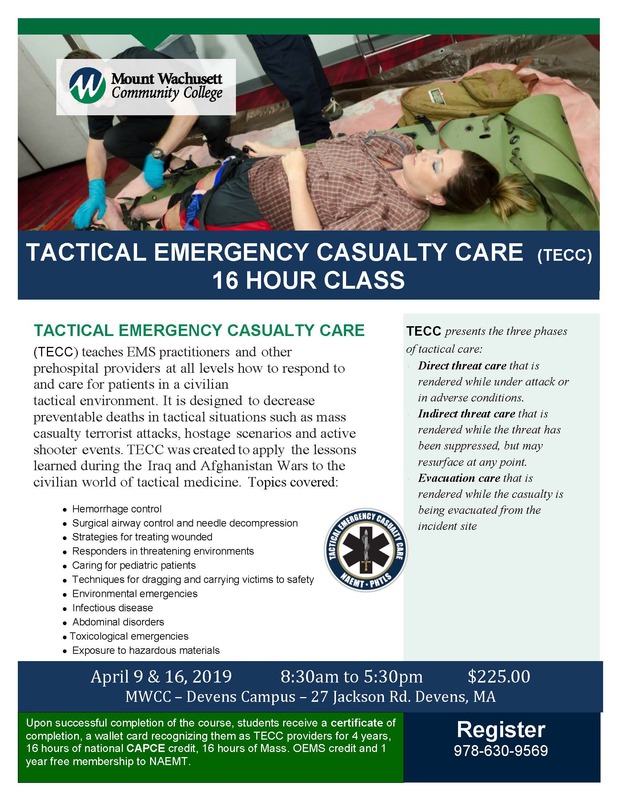 Upon successful completion of the course, students receive a certificate of completion, a wallet card recognizing them as TECC providers for 4 years, 16 hours of national CAPCE credit, 16 hours of Mass. 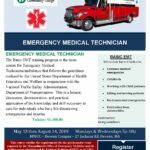 OEMS credit and 1 year free membership to NAEMT. 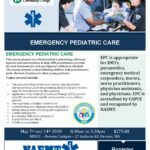 This course focuses on critical pediatric physiology, illnesses, injuries and interventions to help EMS practitioners provide the best treatment for sick and injured children in the field. 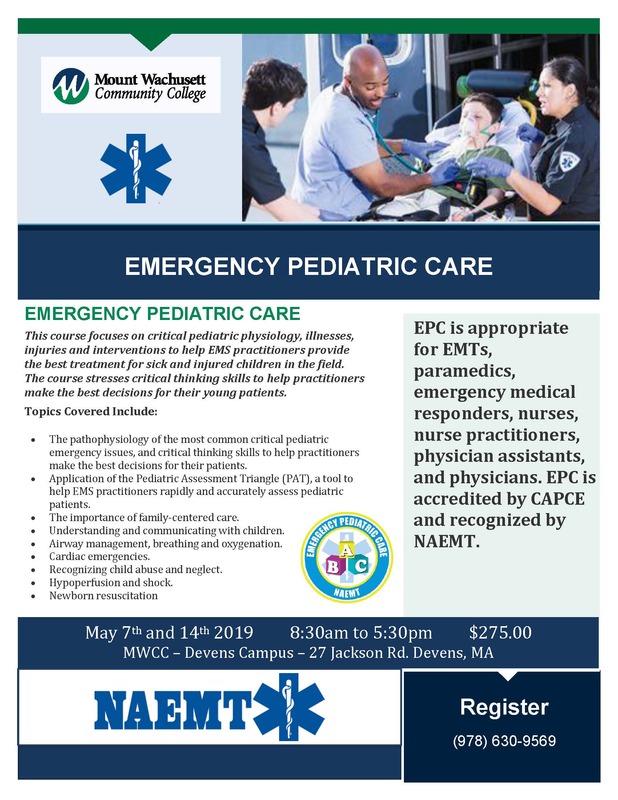 The course stresses critical thinking skills to help practitioners make the best decisions for their young patients. 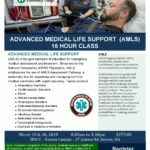 Please refer to our online listing of individual professional development classes. 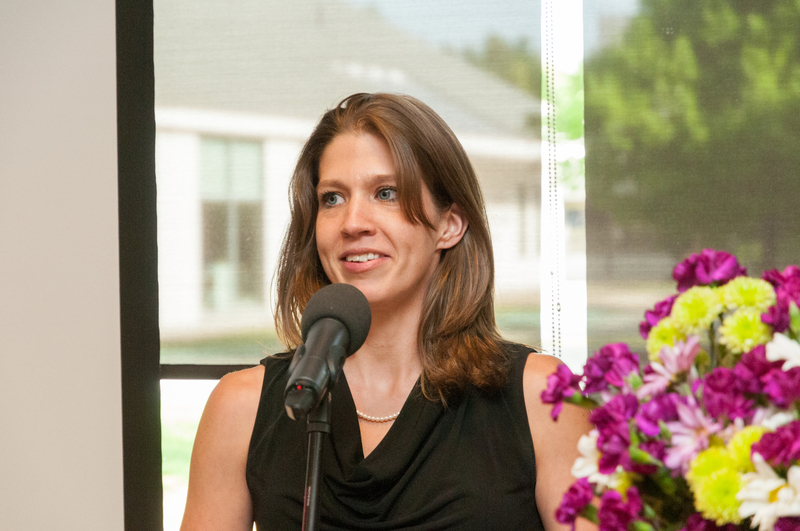 What is the refund policy for noncredit classes? Please refer to the noncredit class bulletin for our refund policy. 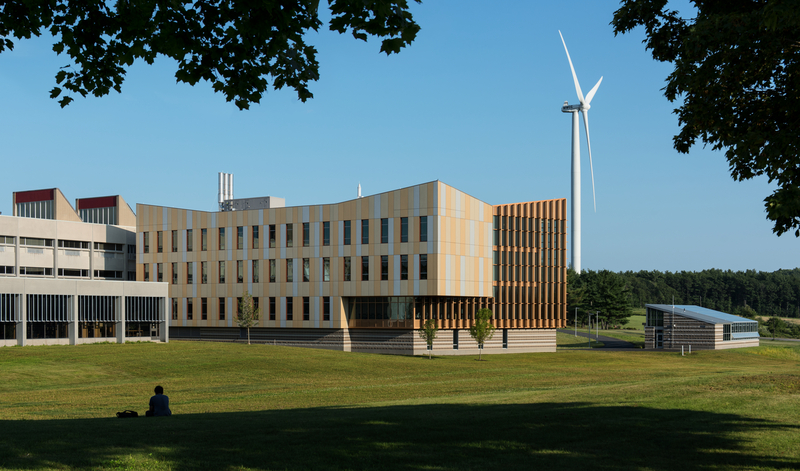 Call 978-630-9525 in order to withdraw from a noncredit class. How do I learn about cancellations? Please refer to the noncredit class bulletin for cancellation information.